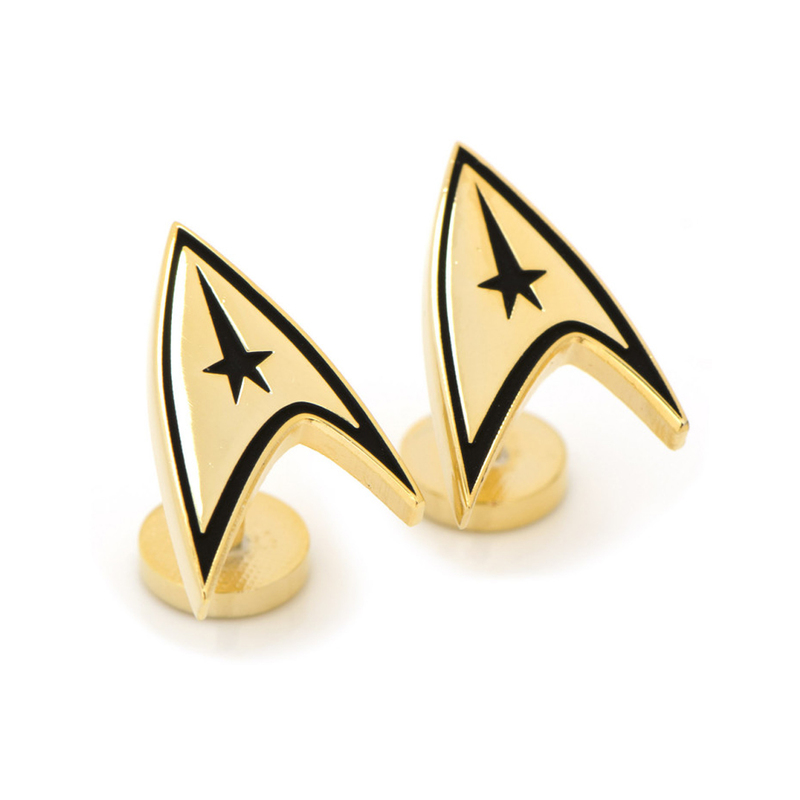 The licensed Star Trek The Original Series Gold Plated Delta Shield Cufflinks, made from enamel and rhodium plated silver features the delta shield. 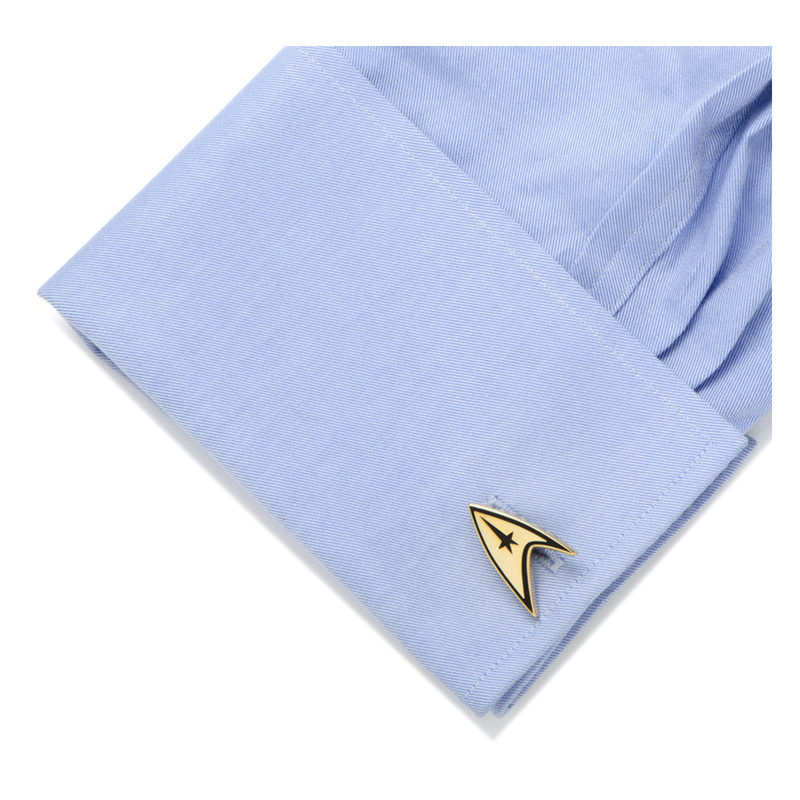 These cufflinks are a perfect gift for your favorite Trekkie. 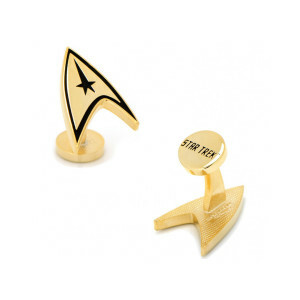 STAR TREK and related marks are trademarks of CBS Studios Inc. All Rights Reserved. 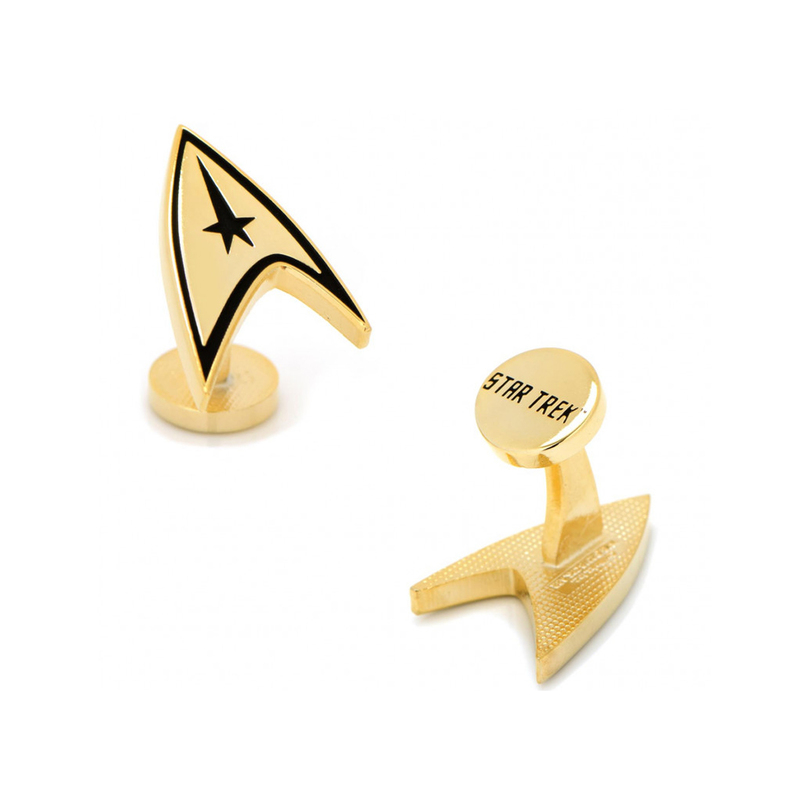 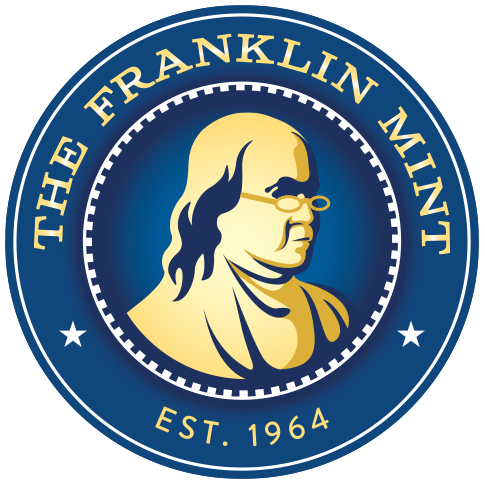 Dimensions: Approximately 5/8" x 1"